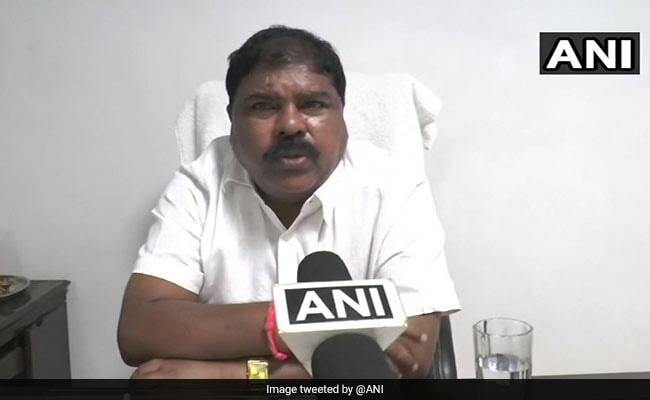 A week after 16 people accused of 'conversion' were arrested in Jharkhand, Dinesh Kashyap, a BJP lawmaker from Bastar has said people, specially, tribals who convert should not be given benefits of government facilities. My Kashyap was speaking at a rally, in Jagdalpur in Madhya Pradesh on Sunday. "Conversion is a big problem. Those adivasis, who have converted their religion, shouldn't be allowed to avail benefits of different government facilities," said Mr Kashyap, quickly clarifying that it was his personal opinion. "This is my own thinking. Those who convert their religion should be barred from government facilities. I think this should be followed. The number of such cases will decrease once this rule will be put into action," Mr kashyap told news agency ANI. In Jharkhand, 16 people were arrested under the Freedom of Religion Act, which came into force last year, over allegations of trying to convert tribal villagers in Dumka district. The police claimed that the people arrested are "associated with a Christian organisation". The arrests were made after 25 "religious preachers", including the 16 accused, were rescued by the police from "angry" tribal villagers in the area said senior police officer in Dumka, Kishore Kaushal. The police also said posters and copies of religious books have been seized from the accused.